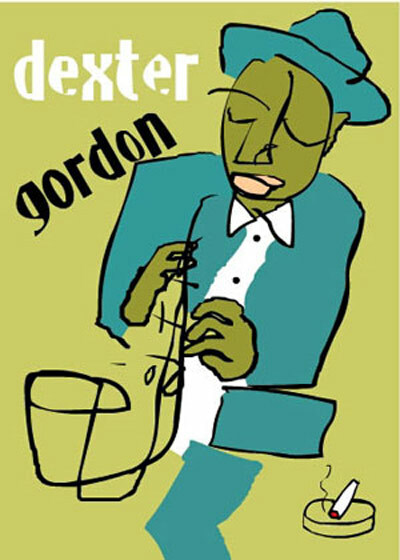 Dexter Gordon was an American jazz tenor saxophonist, and an Academy Award-nominated actor... The cat was that cool! He is considered one of the first bebop tenor players. His sound was as smooth as butter, and he made memorable recordings with Billie Holiday.